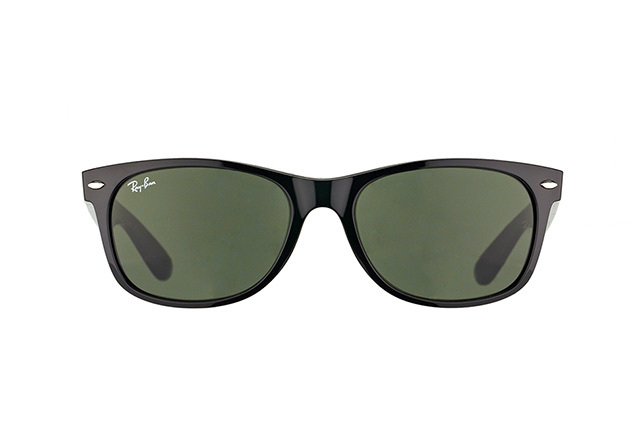 These attractive Ray-Ban sunglasses are in a classic Wayfarer design. They are ideal for wearing outdoors on bright, sunny days. 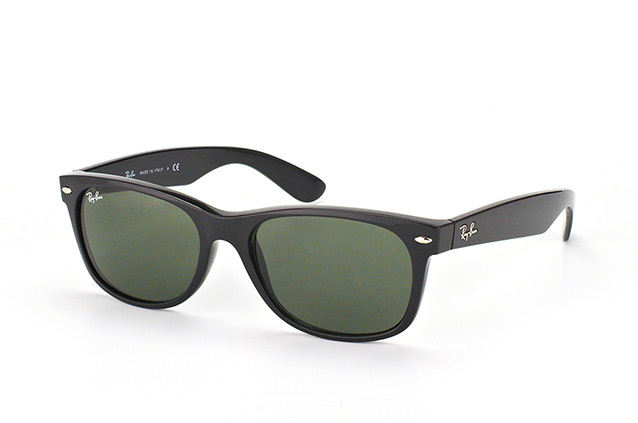 The frames are in an attractive sleek black colour, while the lenses are in a classic green. Constructed from durable acetate, the frames offer an easy fit. The lenses ensure an optimum level of visual clarity, and provide UV400 protection from harmful sunrays. 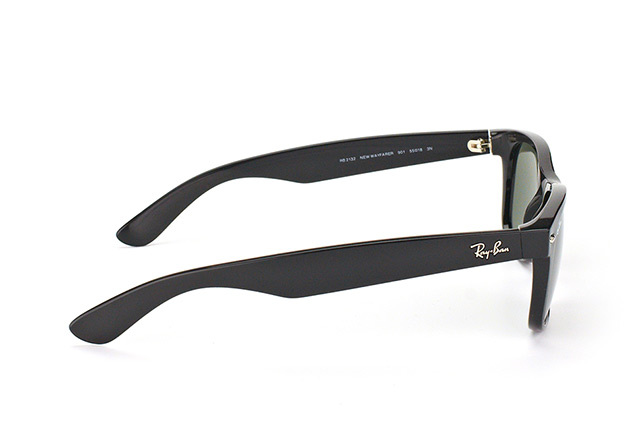 At the temples, and on the right lens, is the Ray-Ban signature. Wayfarer sunglasses look good on round, heart-shaped, and oval faces. To see how well they suit you, make use of the Mister Spex 'Try on in 3D' online facility. Mister Spex is an online eyewear retailer with over 1.5 million satisfied customers. For a speedy delivery, every order received before 2pm is dispatched the same day. If you change your mind about your purchase, simply return it to Mister Spex within 30 days for a full refund.